Many products are listed as biodegradable, but that does NOT mean they are non-toxic. Unfortunately the vast majority of products presented as green are still toxic … just read the Material Safety Data Sheets to learn what ingredients are used in the formulations! 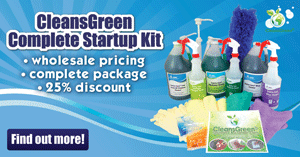 There are reliable certifications that you can use to select your green janitorial chemicals. Beware of the imposters, there are many in the market. Some are marketing ploys, some are company owned (first party), and some are developed and marketed by industry associations (second party). Some of the imposters are quite clever. One of my favorite examples is the graphic of sea lion that was colored green seeking to play off of the legitimate Green Seal third party certification! Watchdog organizations have sued many of these imposters, but as buyers and users with limited time, you do not have the luxury to research this yourself. Seeking products with one of the three certifications available in the USA will streamline your busy schedule. While the logos may be simple, the environmental criteria behind them are tough. While not perfect, they are independent. As a result you can comfortably use these certifications as your guide. They are science based, rigorous, and well-respected. Additionally they have been around a while. Even better one of these stringent criteria is their efficacies… yes any product that has one of the following certifications actually work as they are intended! Design for the Environment (DfE) is a US Environmental Protection Agency (EPA) program, created in 1992. DfE is unique in that testing happens not only after formulation, but also the individual ingredients are tested even before products are combined for the formulation. This provides an additional level of protection since the manufacturers cannot dilute otherwise harmful chemicals to disguise their existence. EcoLogo launched in 1988 as a part of the Environment Canada (Canada’s equivalent to the US EPA) Environmental Choice Program is the oldest eco-labeling scheme. In 2010 Underwriters Laboratories (UL Environment) teamed up with EcoLogo to streamline the process for all. 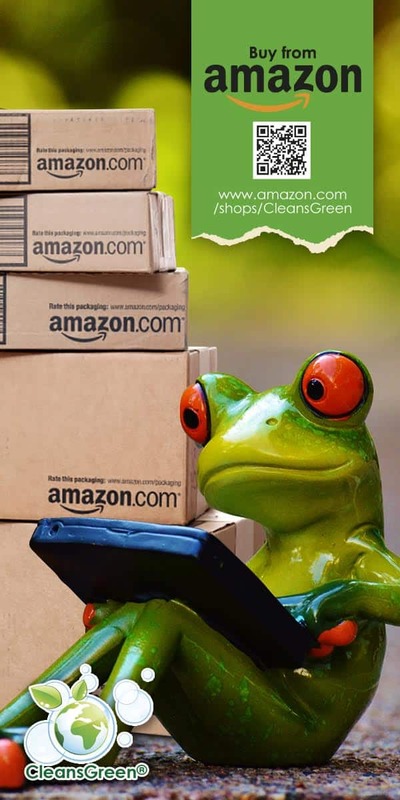 By setting standards and evaluating products, these certifications help the consumer (public, corporate, JanSan, commercial cleaners, and consumer) to identify, trust, and buy environmentally preferable (“green”) goods. Just in case you do not value how important it is to use green cleaning products and green janitorial supplies, there are good reasons. The indoor air quality that we live and work in is frequently worse than our outdoor air! Top that since most of us spend much more time indoors than outdoors the concern rises. Additionally using non-toxic, environmentally friendly, green janitorial chemicals has been found to enhance health of the cleaning staff, as well as the building guests and occupants, same in the home with you and your little ones. These certifications are on the household cleaners and JanSan supplies available from Green Cleaning Products LLC.